Laptops which come with Windows 8 or 8.1 pre-installed usually have only one partition, which contains system as well as data. Having one partition is not good for many reasons, 1) In case you need to reinstall system then you might lose your data, 2) It can cause problems if by mistake you deleted some system file, 3) You cannot organize your files. Having multiple partitions helps you organize your files properly, I recommend at least two partitions, one for system and other for data, but if you wish you can create three, four etc. partitions, according to your needs. 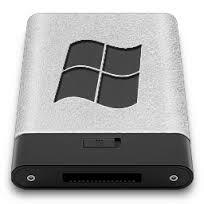 Today I will teach you, How to create partitions in Windows 8 or 8.1 without reinstalling system and losing your data. 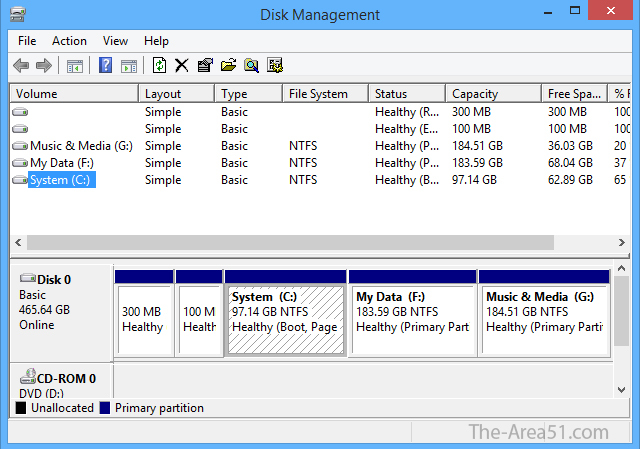 There are two ways for creating partitions in Windows 8/8.1, the first one is using the inbuilt disk management tool and the other one is by installing a third-party software. 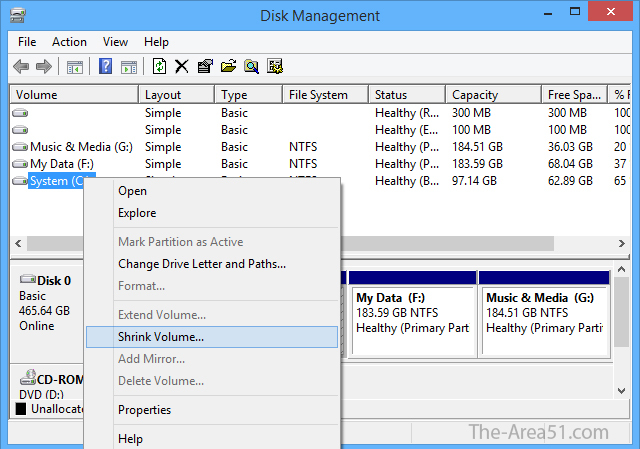 In this article, I will teach you How to create partition in Windows 8 or 8.1 using the inbuilt disk management function. Note: This tutorial guide will work for both Windows 8 and Windows 8.1 users, Please read the steps carefully before doing anything. The author and this website is not responsible if you lose your data or files by misunderstanding any of the given steps, so think before doing anything. 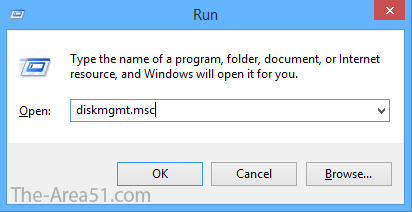 Press Windows key and R simultaneously (Windows Key + R) to open RUN dialog box. Now type diskmgmt.msc inside the RUN dialog box and hit enter. This will open Disk Management window. Obviously if you have one partition then all your hard disk space will be occupied by it, in order to create a new partition, you'll need unallocated space. Unallocated space means the space of hard drive which is not used by any other drive, which is blank. Since all the space of your hard drive is occupied by the system partition, you'll have to shrink your system partition in order to get the unallocated space. When you shrink a partition, the remaining space becomes unallocated and you can create a partition out of it. 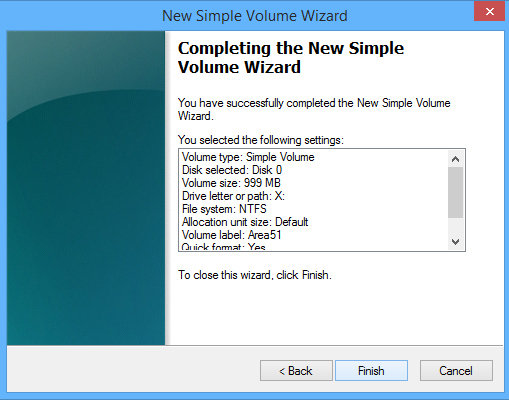 To shrink your main partition, right-click on it and then select Shrink Volume. Now you need to enter the amount you want the partition to shrink by in megabytes ie. MB (1000 megabytes = 1 gigabyte or GB) so if you want to shrink that partition by 10 gigabyte or GB then enter 10000 in the space provided and click on Shrink. Once you shrink the volume, the space will become unallocated and disk management will show it as black. Now to create a new partition, you'll have to format this unallocated space, so that it can be used. To format unallocated space, right-click on the region of unallocated space (black one) and the select New Simple Volume. 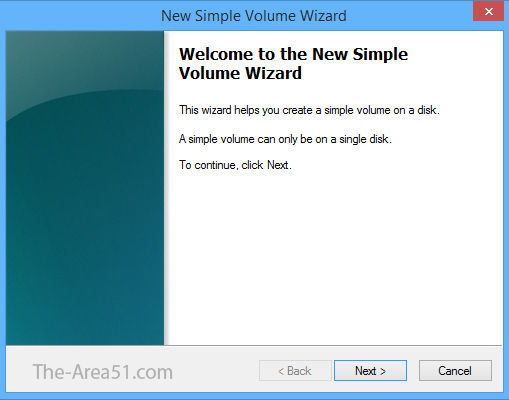 This will launch the setup wizard which will guide you through the process. 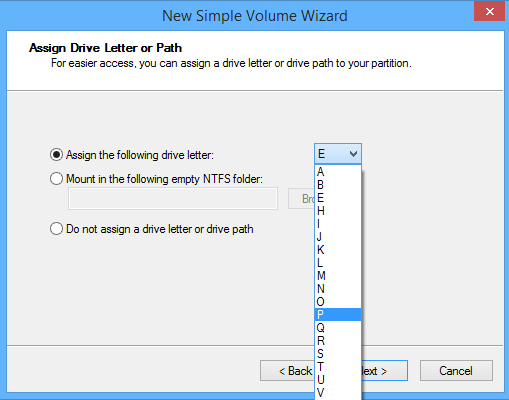 Assign the Disk drive letter as per your choice, you can choose any letter which is not in used. Next the setup will ask you to choose the file system of the disk. 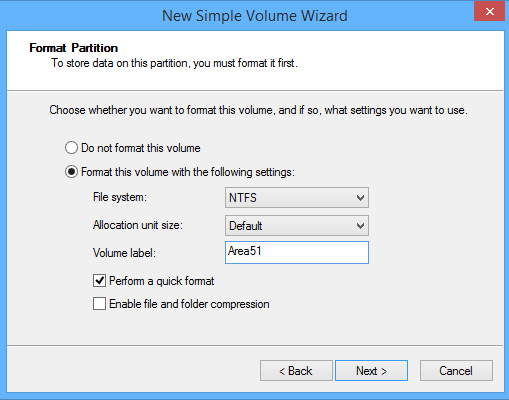 Using the dropdown menu, choose NTFS file system. Name the partition whatever you want, enter the desired name in Volume label box. Bazinga! Your newly created partition will start to appear in My Computer. You can now use it for backing up data, storing data, installing another OS etc. So wasn't that easy? I hope this tutorial was helpful, so far this is the easiest way or creating new partitions within Windows 8 or 8.1 without using any third party softwares. Please like this article using your facebook account and the below like button, If this website helped then do leave a comment.